It seems that new content just keeps being announced over at the Paris FFXIV Fan Fesitval. The first day brought on an extended trailer for the upcoming “Shadowbringers” Expansion, a trailer that showed off the new job the Gunbreaker, and the reveal that the long fan-requested race, the Vierra, will be added Final Fantasy XIV Online. 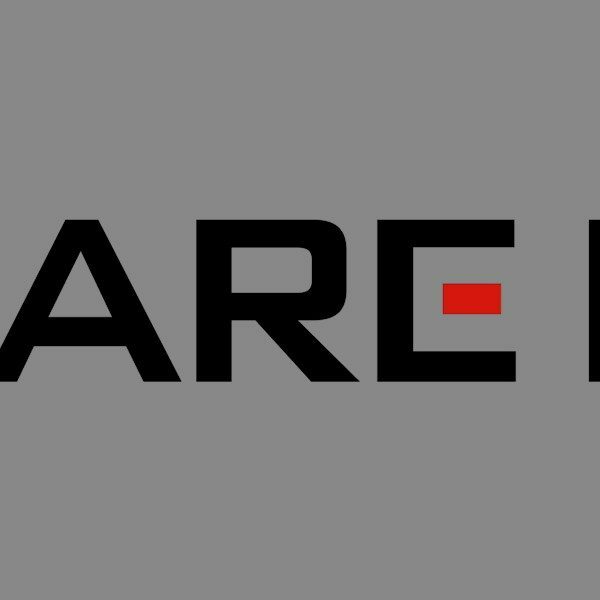 A lot of good things came from one day, but Square Enix wasn’t done. Final Fantasy XIV Online is being crossed over with the 2016 hit Final Fantasy XV. In this, the main character of FFXV Noctis Lucis Caelum enters the world of Hydaelyn with the Regalia. There, he teams up with the Hero of Light to fight off against magitek infantry, magitek armor, and even the Messenger, Garuda hailing from Eos. This collaboration is expected to launch mid-April of this year. But there’s new content heading towards FFXIV Online sooner than April. On February 12, 2019, there is a new 48-man PvP map coming. This is the Rival Wings Map “Hidden Gorge”.This 24v24 map focuses on trying to defeat your opponents’ core/base. During this there are valuable items to obtain as well as certain Goblin Merchants as your teams allies to get a better advantage over the others. In addition, the Eureka Hydratos story line is getting its final chapter, bringing the level cap to 60. After finishing this story line, players can then further their gear enhancement in Pyros as well as choose to enter the 56-man dungeon that’s called The Baldesion Arsenal, considered ultra high-end so it’s not to be taken lightly. For the upcoming late March patch that they’ve announced, the game brings closure to the “Stormblood” storyline. “Stormblood” is the chapter before “Shadowbringers”, so it only makes sense for that part of the story to come to a close before introducing the next chapter. Though it does warn that it has a “shocking conclusion”, which could mean a lot of things. But if players aren’t done with the “Stormblood” story line, they can continue on with the Stormblood Beast Tribe Quests, to bring together the beast tribes from “Stormblood”. FINAL FANTASY XIV Playing Cards – A deck of playing cards featuring a range of artwork from A Realm Reborn® through Shadowbringers. These also come with a few in-game items such as the wind-up Fran Minion, a Grani mount, and Revolver Gunbreaker Weapon, for when the Gunbreaker class is available. 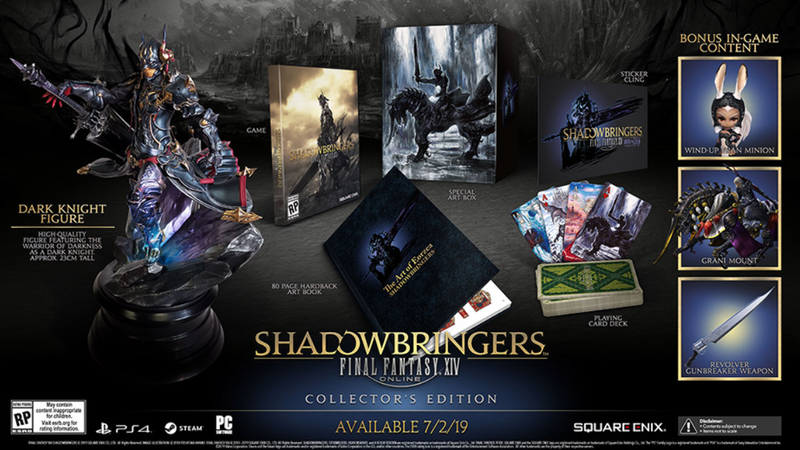 Those who pre-order “Shadowbringers” will also be allowed Early Access before the expansions official release. 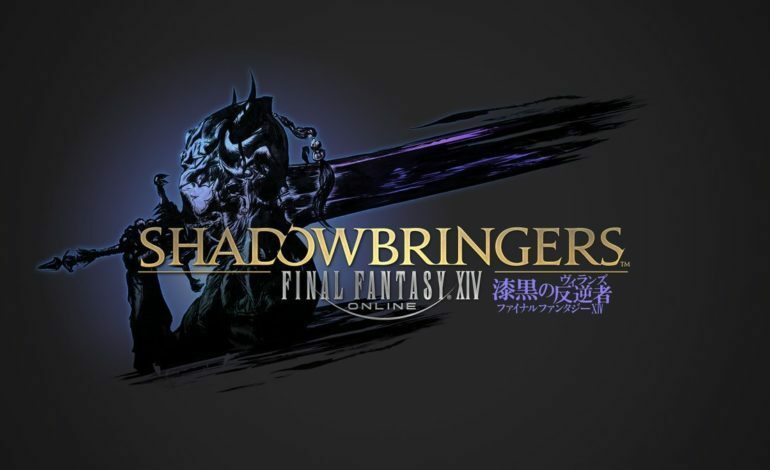 Fans can look forward for more information and updates about the upcoming “Shadowbringers” expansion when the FF Fan Festival 2019 hits Tokyo, Japan in late March.